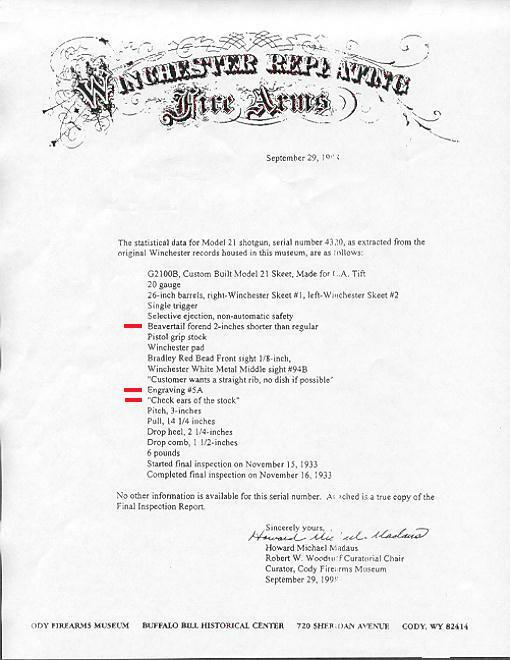 This page is divided into three sections. 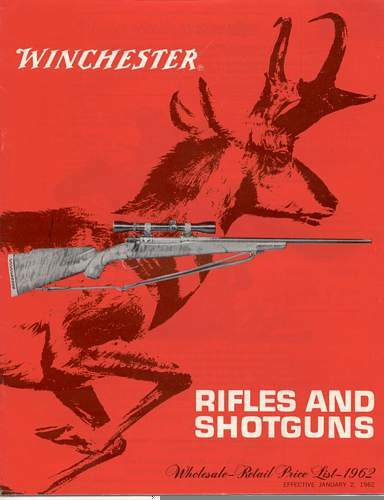 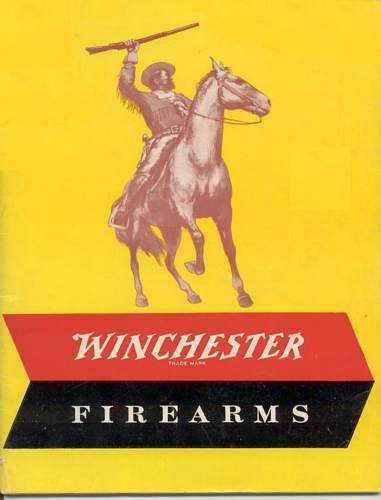 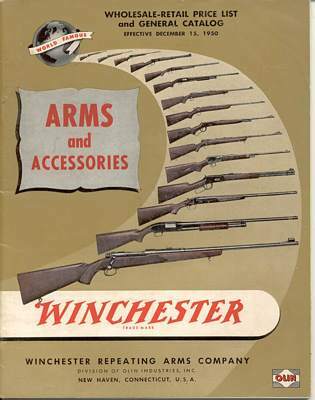 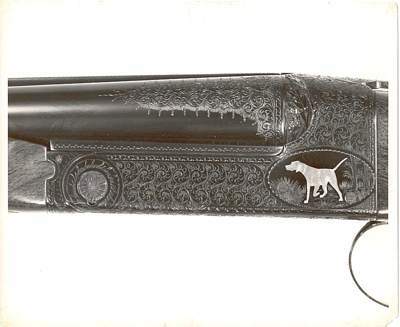 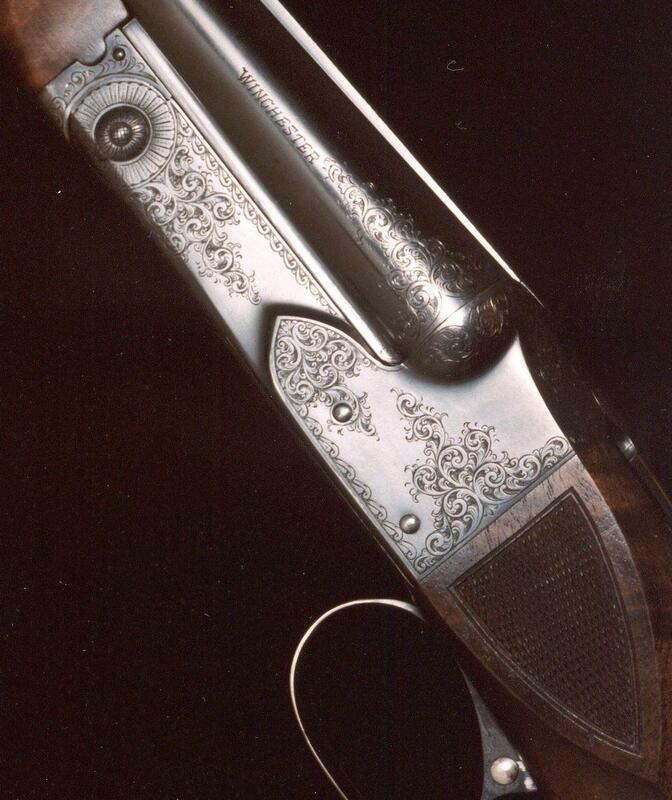 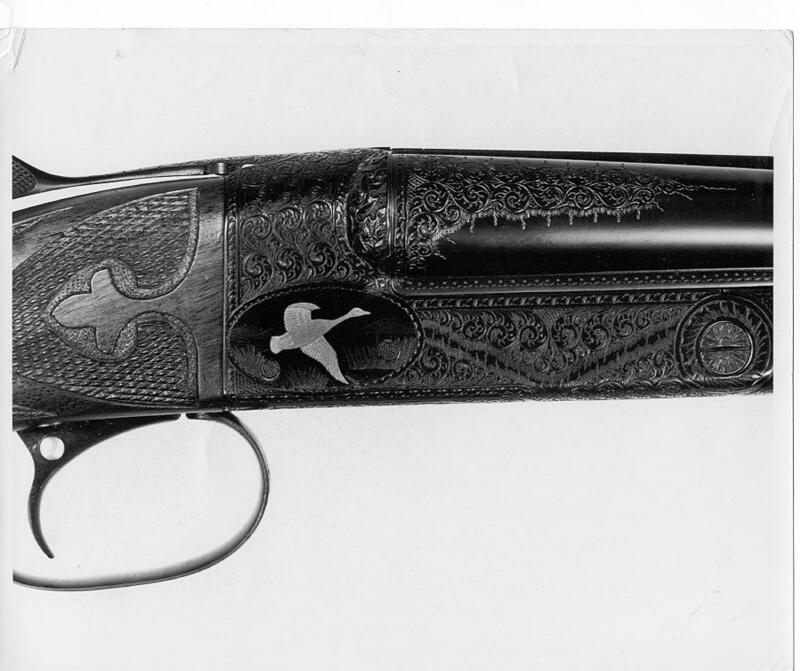 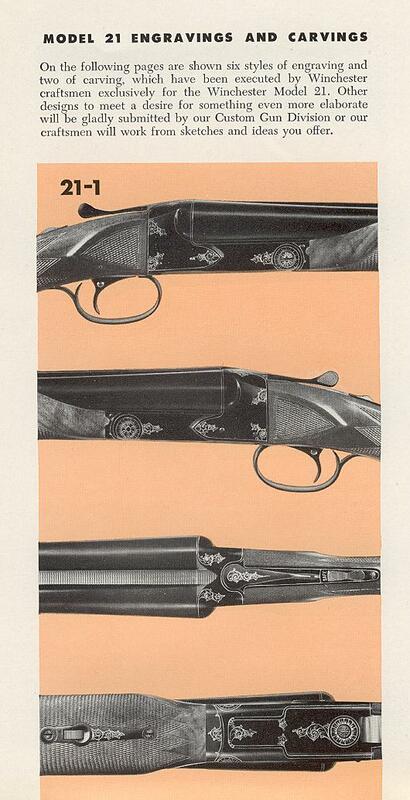 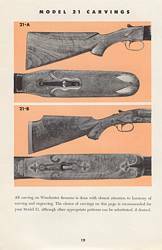 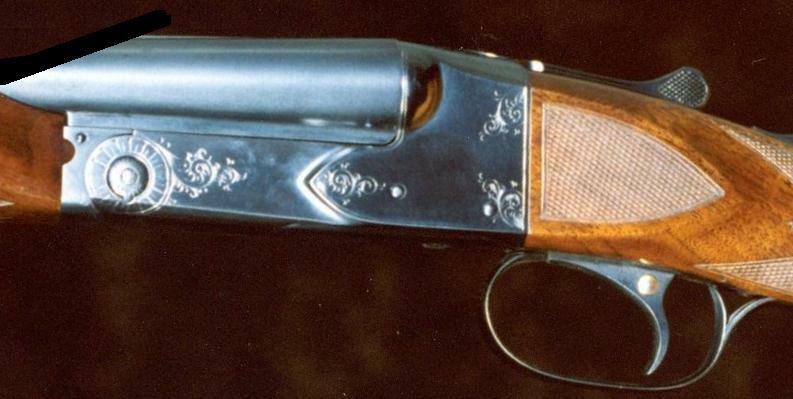 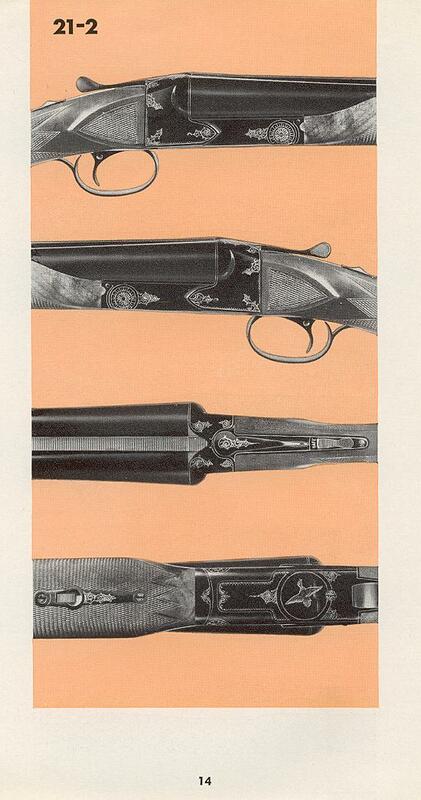 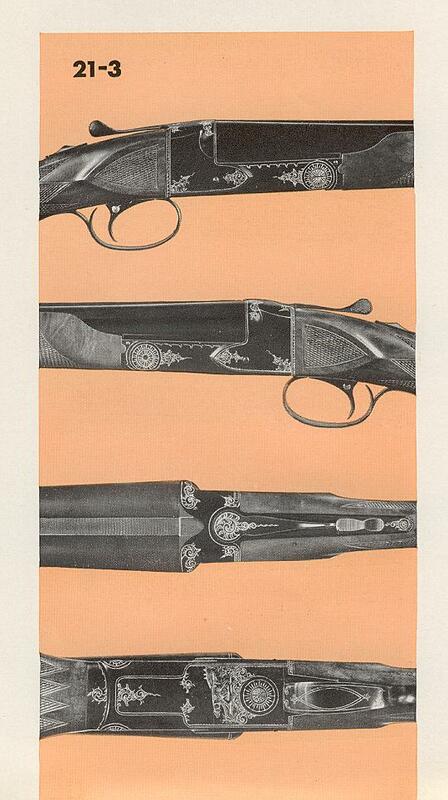 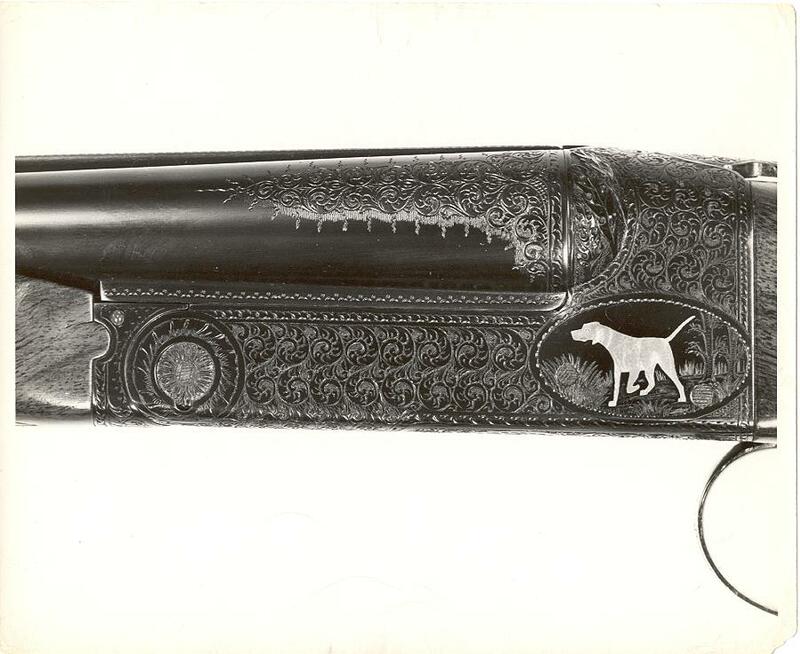 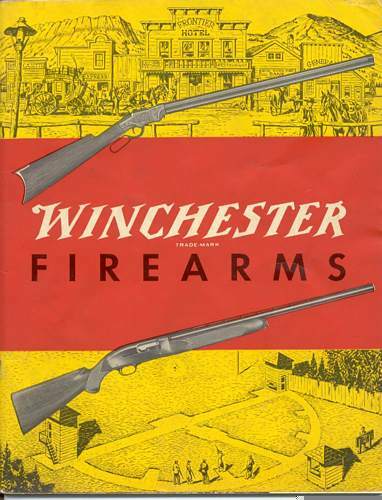 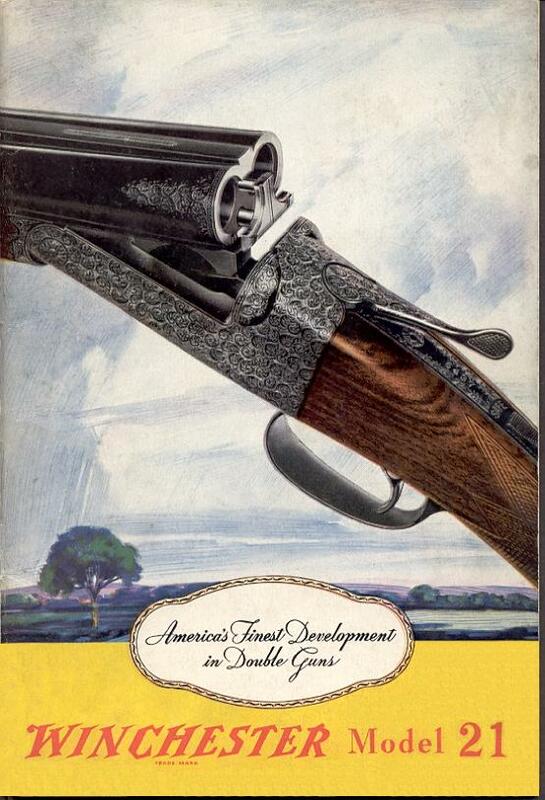 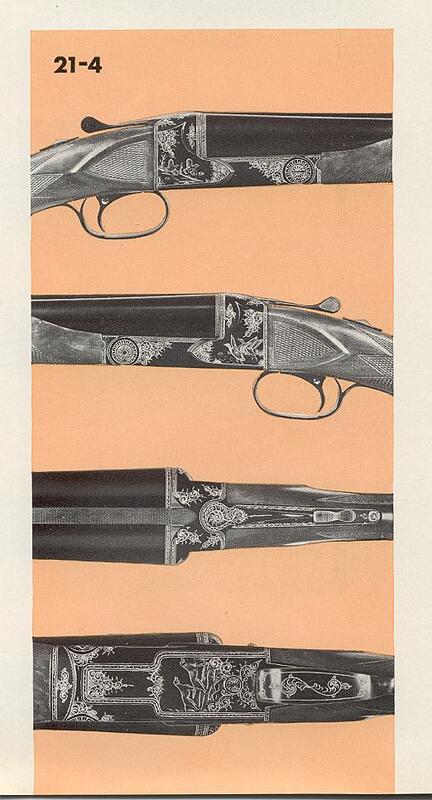 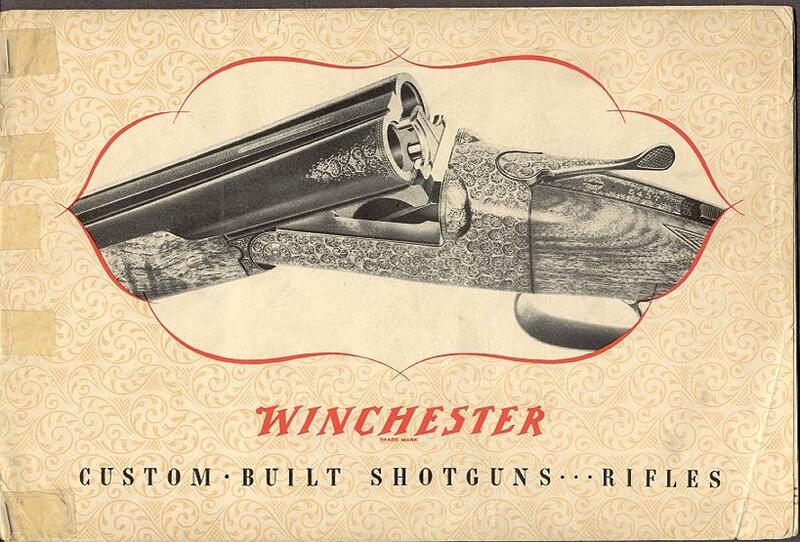 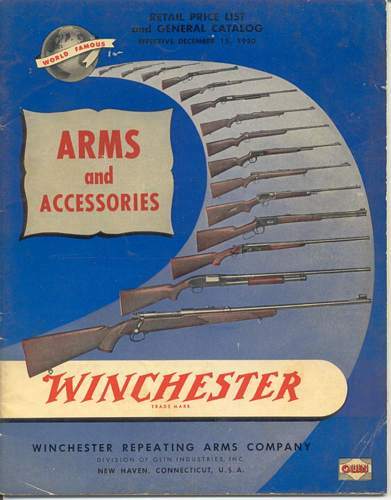 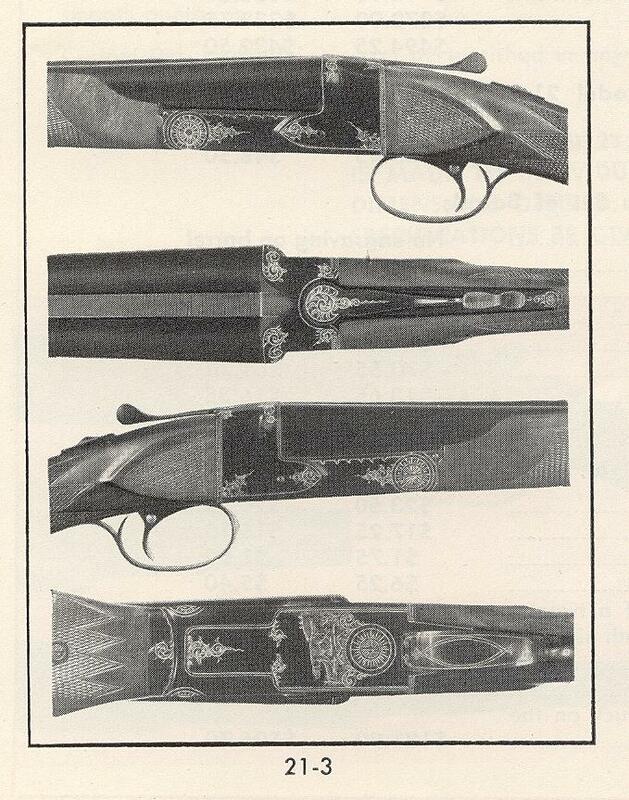 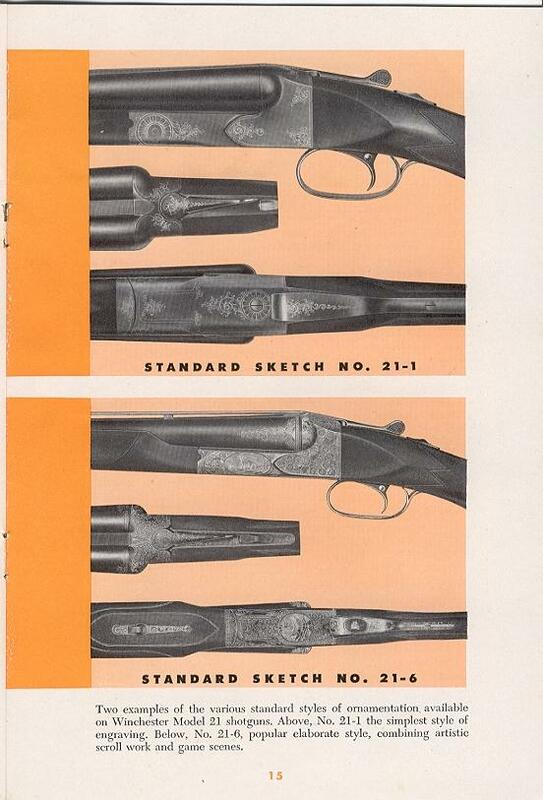 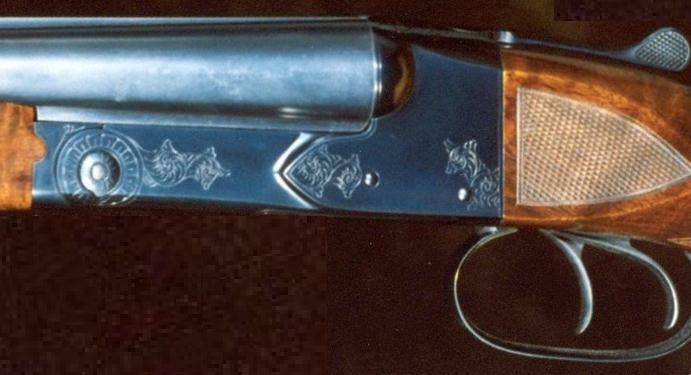 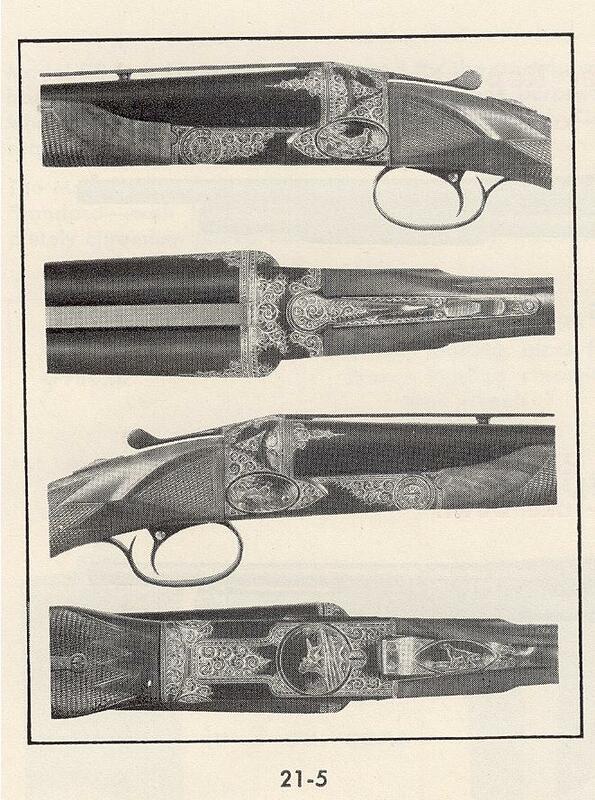 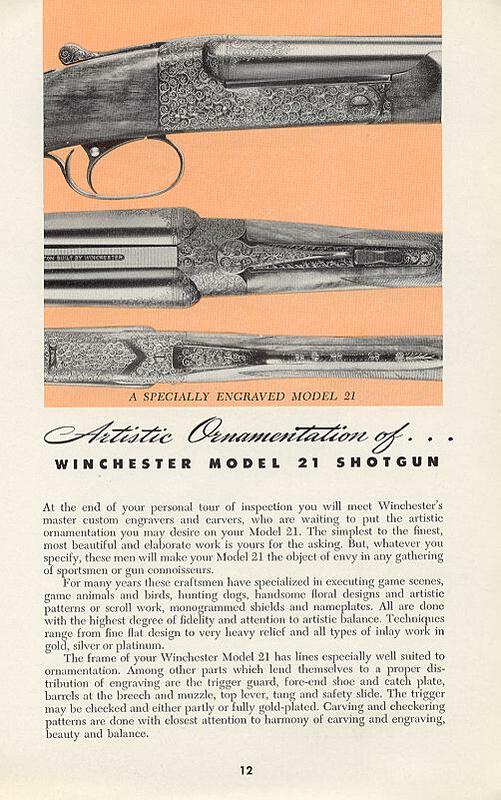 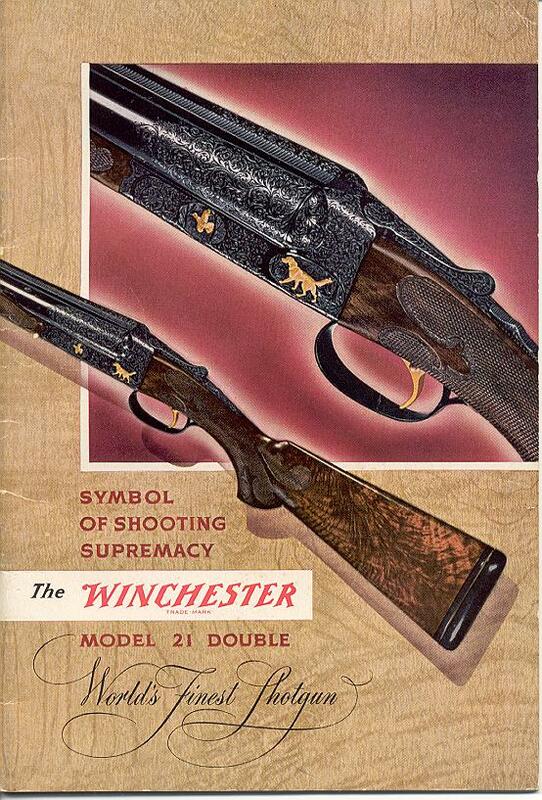 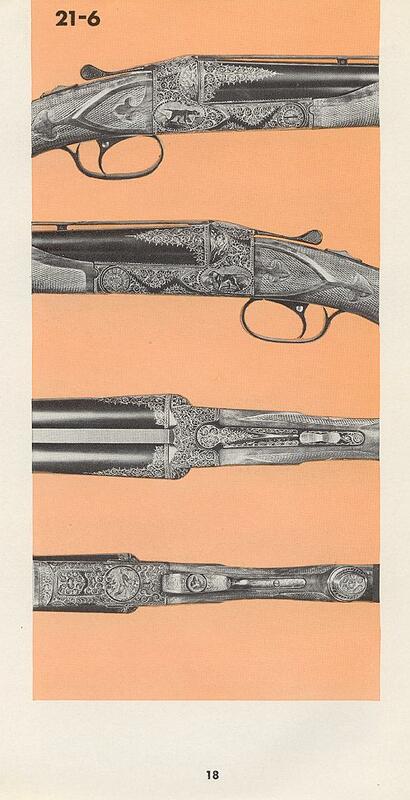 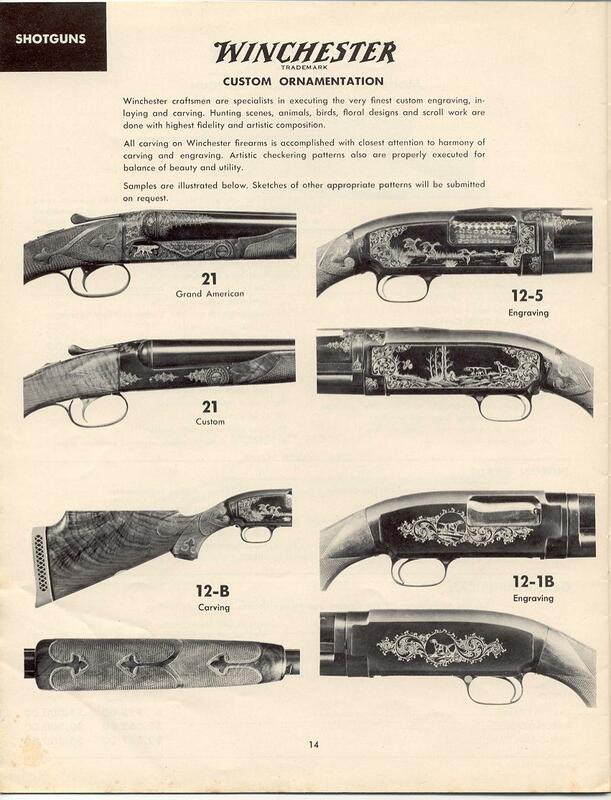 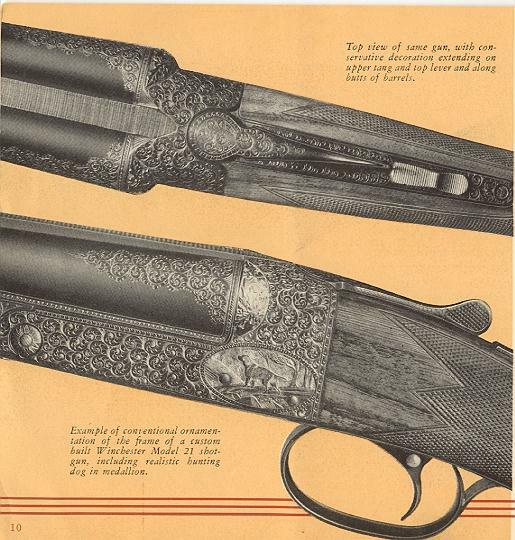 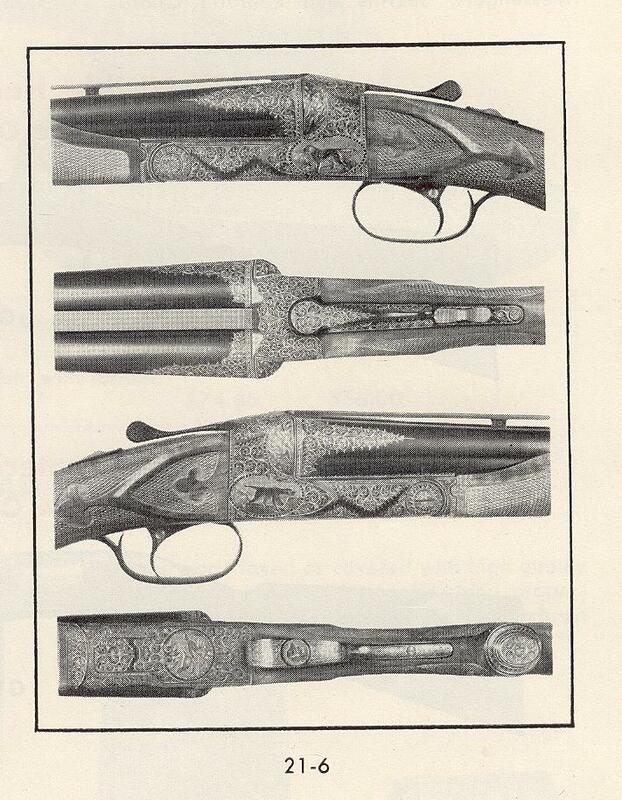 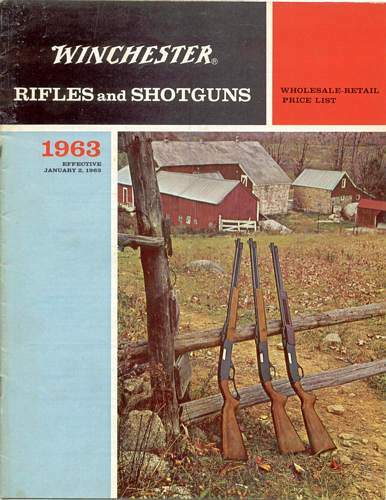 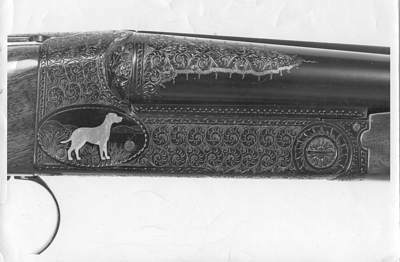 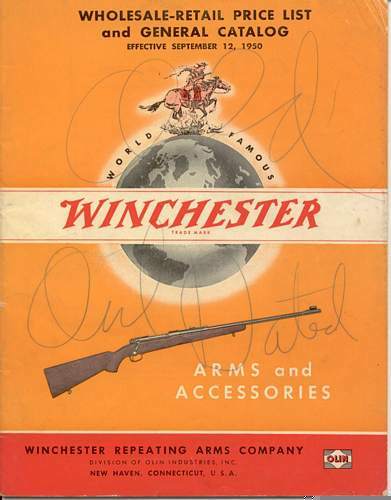 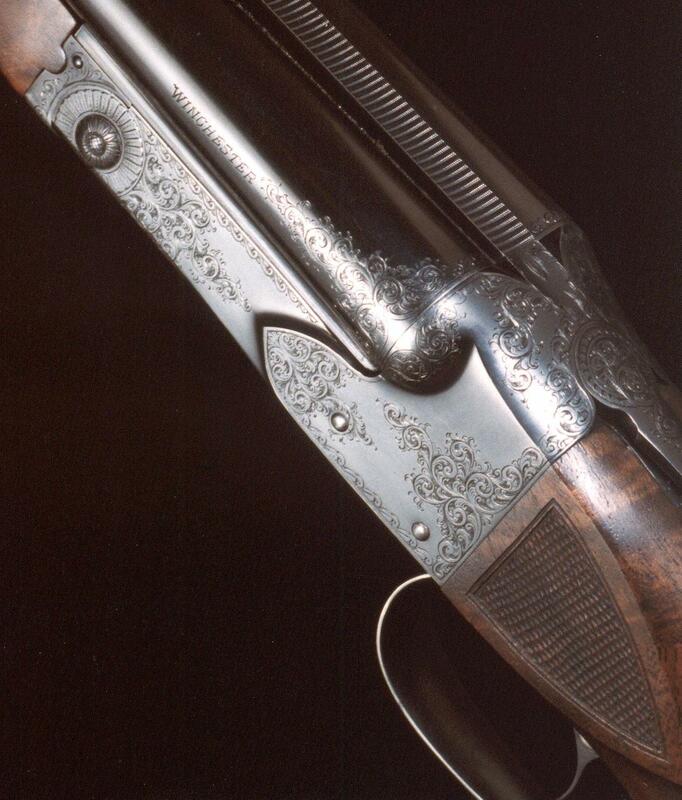 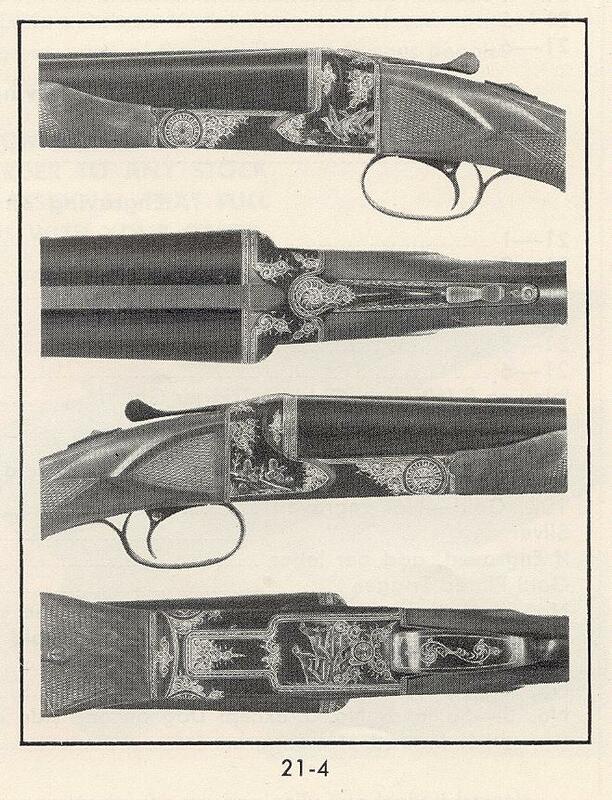 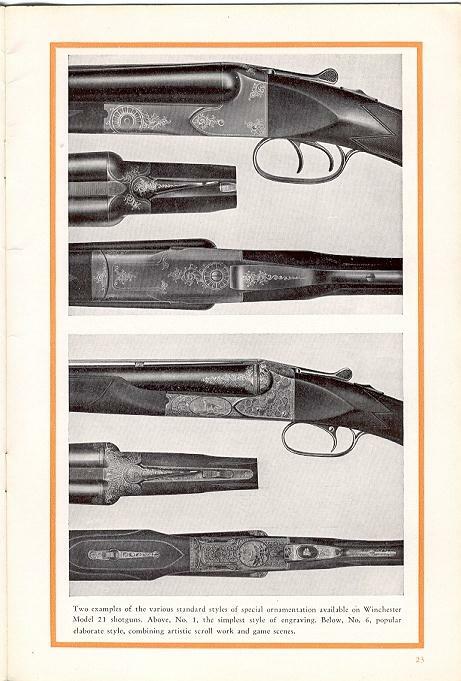 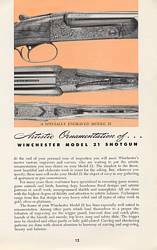 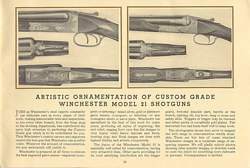 The first section contains Winchester catalogs for the Model 21 which have engraving plates, The second section consists of photographs of documented factory engraved guns (if you'd like to share photographs of your gun I'd be glad to add them to the page, send me an e-mail). 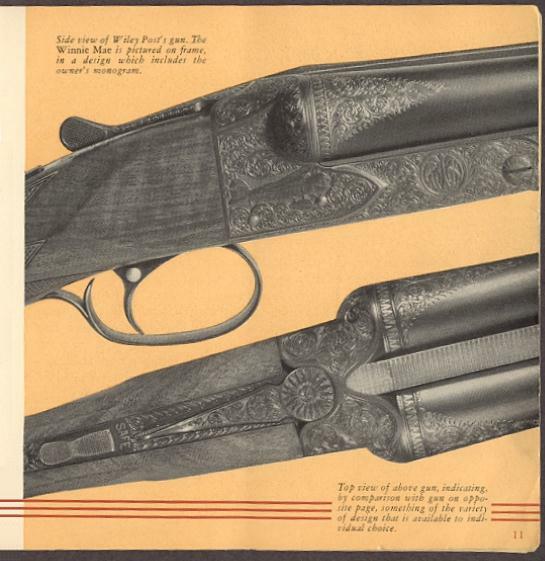 The third section consists of 'shop' catalogs and price lists that included engraving plates. 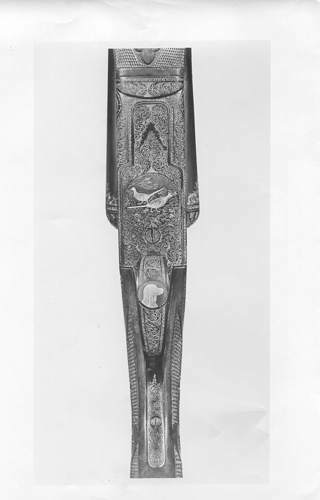 A photo of another forearm, apparently engraved by the same artisan as the forearm above. 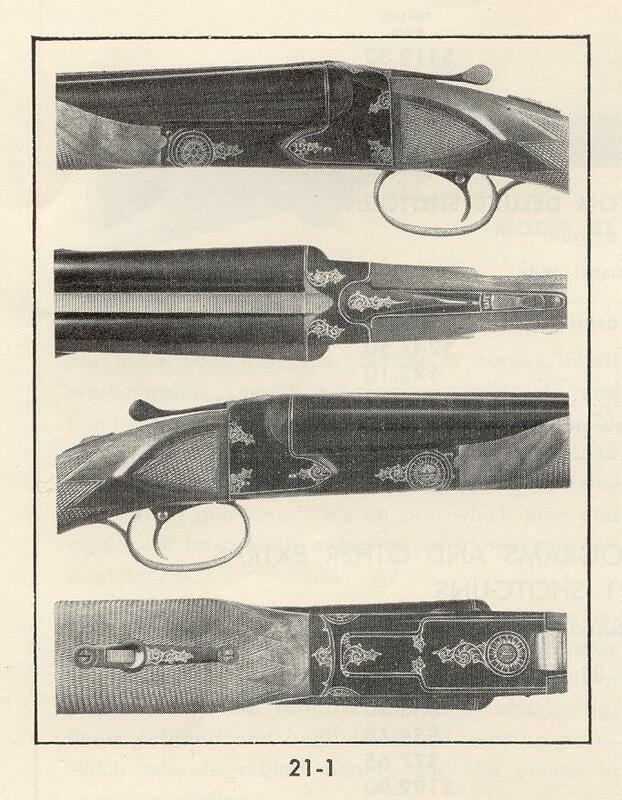 The checkering may have been done by the same checkerer, too. 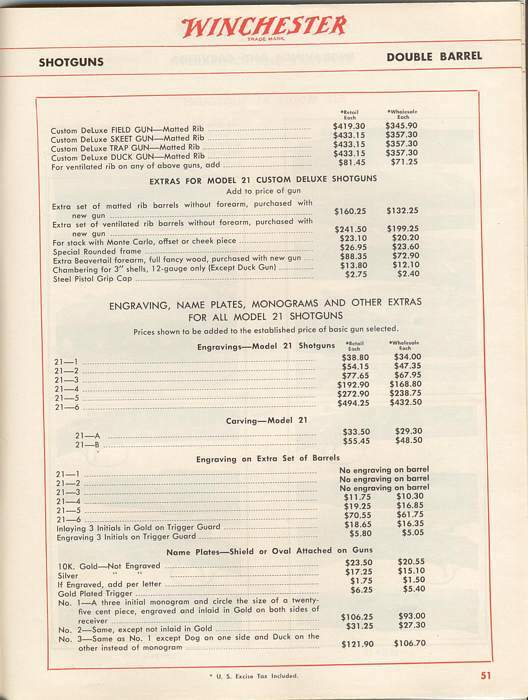 The most common plates found, these appeared in catalogs from 1951 through 1959, the end of the production era. 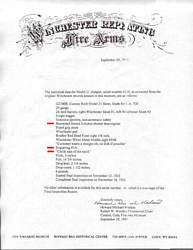 Note Distributor - Jobber Editions also exist for most of the Catalogs. 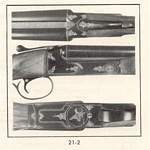 This group has the same engraving plates as Model 21 Catalog #2111 above. 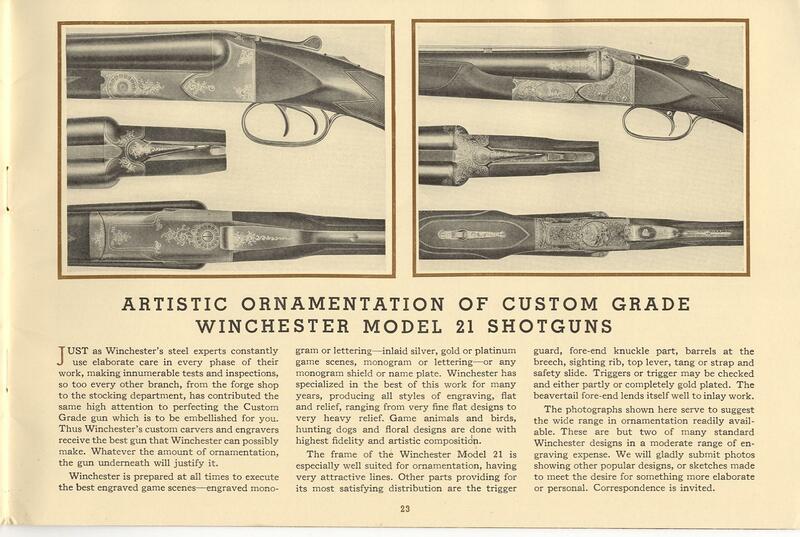 This Custom Shop Era group contains plates of the Grand American and Custom Grades.